Hello! Sorry for so much silence on my blog thus far this year, it hasn’t been easy around these parts lately. 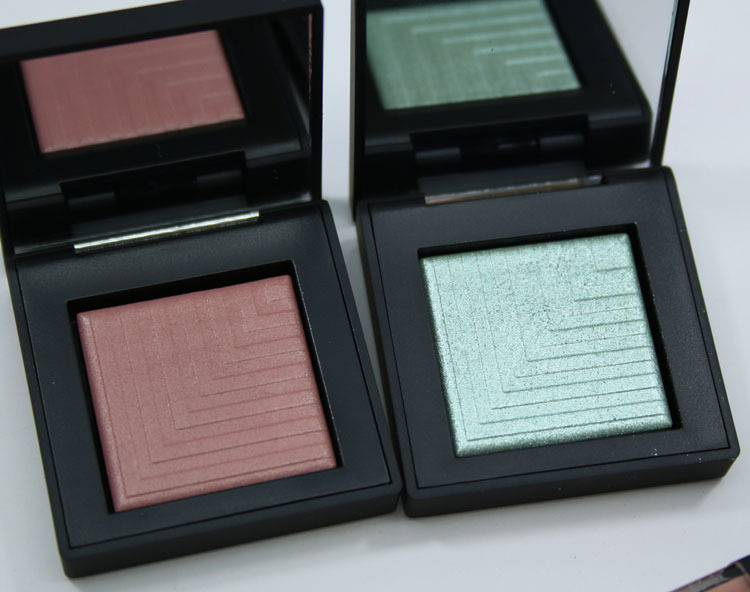 Today I’ve got most of the NARS Spring 2016 Color Collection for you to check out! A few pieces are limited edition, which I have noted below. The official statement: For Spring 2016, NARS debuts a fresh and modern mix of seasonal shades and innovative textures for eyes, cheeks and lips. Orchid blush radiates from a natural, matte complexion and lips captivate in shimmering apricot, rose and mulled wine. Eyes mesmerize in icy mint, matte beige and bronzed rose tones paired with a bold, winged liner. The must-have of the season: Dual-Intensity Eyeshadow in a sumptuous, versatile spectrum that can be applied dry for a sophisticated sheer effect, or wet for a dramatic, high-shine finish. Hammamet (limited edition) features a medium, warm-toned matte beige on one side and an intense bronze/rose metallic on the other side. 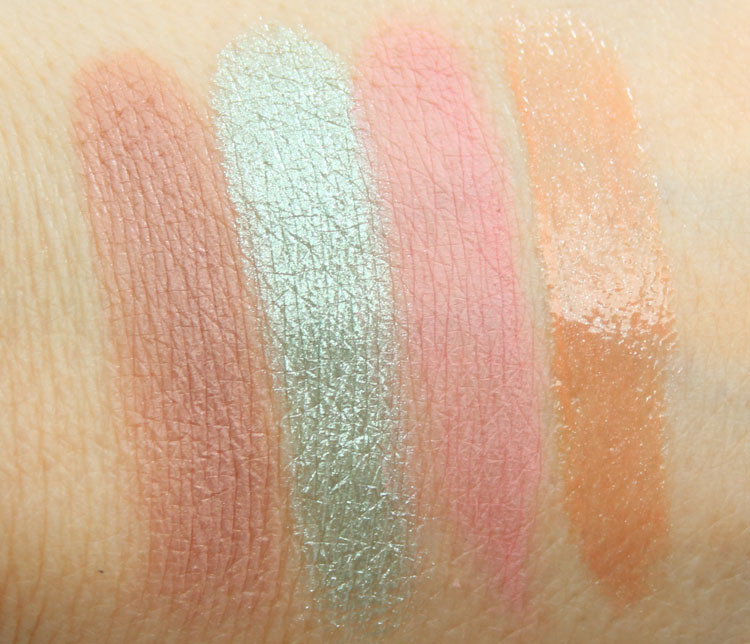 Nice colors and nicely pigmented, but that bronze-y/rose shade is especially beautiful! Kari is a soft rose pink with slight sheen. Tarvos is an icy mint metallic. Impassioned is a pale pink matte. 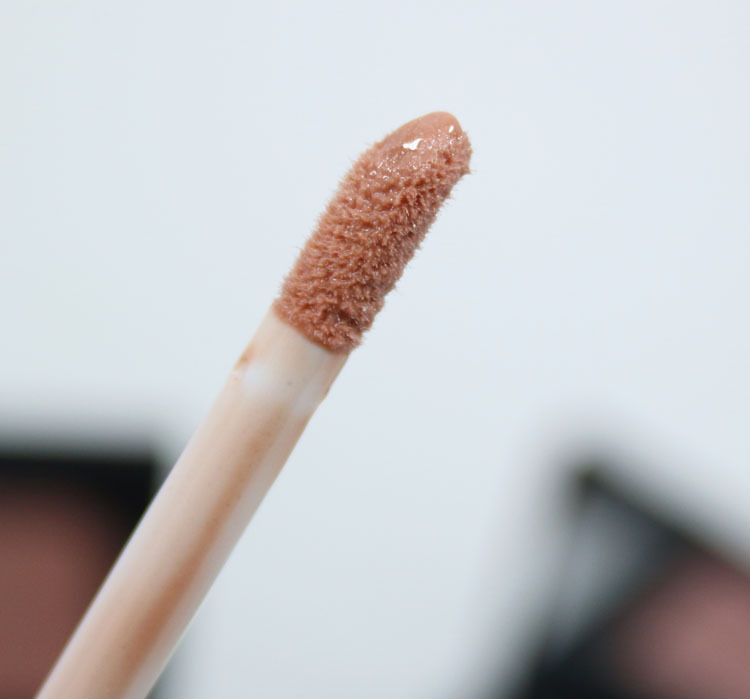 Instant Crash (limited edition) is a soft, shimmery apricot. I don’t know what it is about Kari, but I am totally digging this shade right now. Tarvos is a very metallic and shimmery shade. Impassioned felt a little too matte and chalky at first but after swiping a few times it wound up being even and really pretty. My kind of pink! Instant Crash is a fairly sheer-ish shade, but has a really nice sparkle to it. 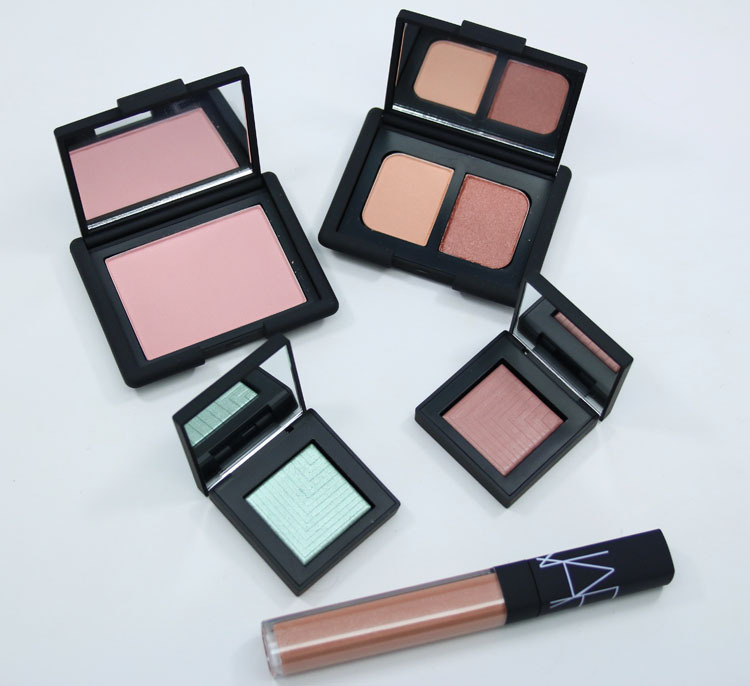 This collection is available on the NARS site now and in stores on February 1st. See anything you must have? I didn’t see those ones, rats! I think I must have Kari. I know it’s a “boring” shade, but, like you, I’ve been loving this rosey mauve tones lately. I also might check out Tarvos, though it’s a bit pricey for a product I’ll not reach for often. I am sooo into these shades now! Also I am way more drawn to matte and matte-like finishes since super shimmery just doesn’t look as great on older skin. I love the rose-bronze in Hammamet, but probably won’t buy the duo. Thanks for the swatches, and I hope everything is okay with you! Jammies´s last post…OPI Say Hello Kitty! I really like the eyeshadow duo, it’s such a pretty shade. 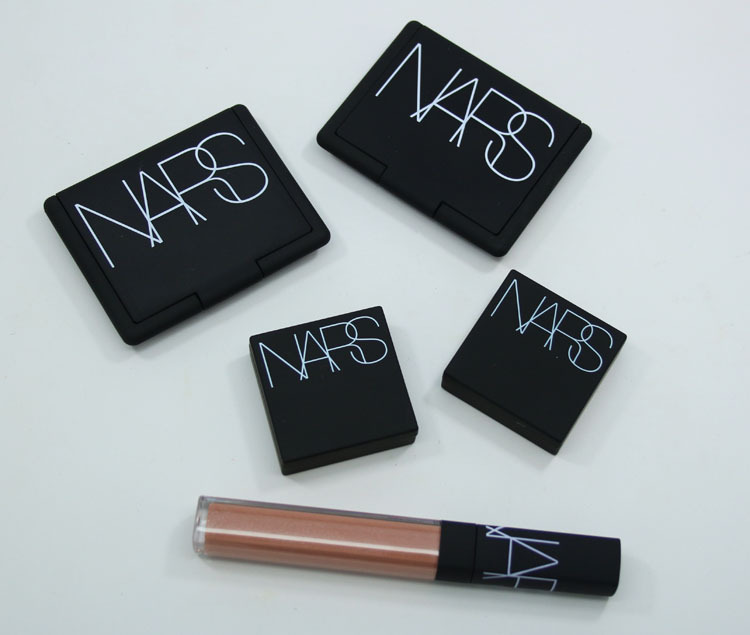 I don’t own any NARS eyeshadows, but I hope to buy some soon. I bet the duo looks great with your eye color! 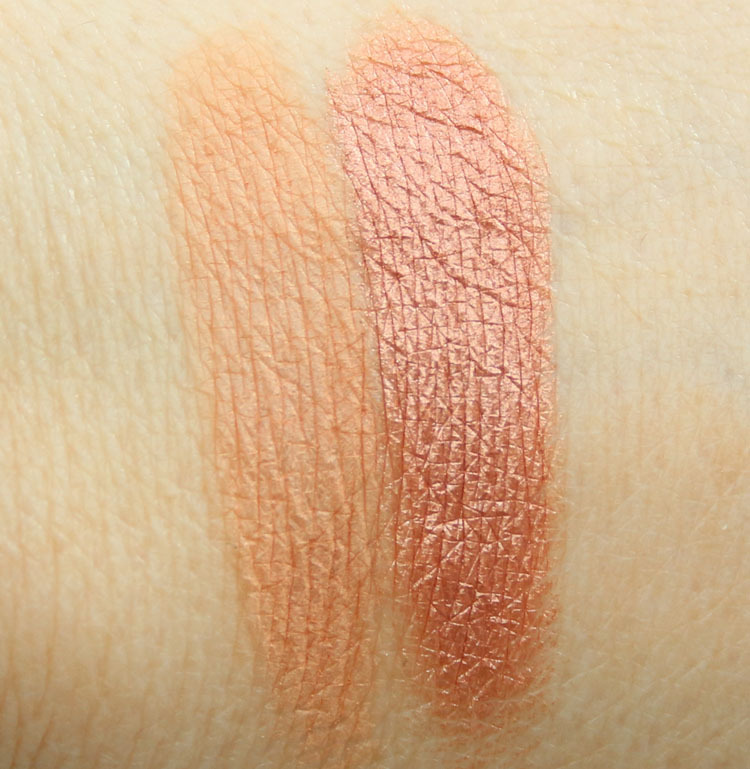 I’m eyeing the blush though Tarvos is growing on me… I didn’t think I’d like it but I might have to try it on. I really like the duo and Tarvos! Been wearing a ton of warm/redy/bronzey and copper and gold colors this year. I can’t get enough! I need that mint so bad. Is Impassioned blush cool-toned or warm-toned? Nars said it’s pink orchid, so it has to be cool-toned, but it doesn’t look like at all! Yep it’s cool-toned. You might want to adjust your settings because on my end, it looks very definitely cool-toned, so maybe your colors are off? 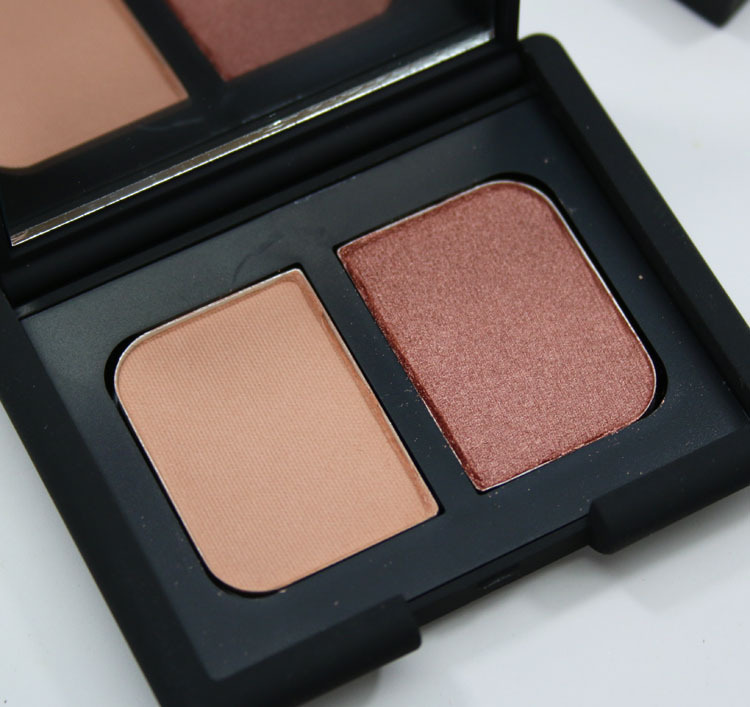 I’m a total NARS fanatic and tried the DI shadows for the first time with the Steve Klein palette and fell in love-NARS blushes are the best in my opinion, you really can’t beat them, that shadow duo is gorgeous. I just did a huge NARS haul recently before this collection(some refills some new) and just ordered the DI Wet/Dry Brush and Kohliner. The Audacious mascara is everything. The Impassioned is so beautiful! 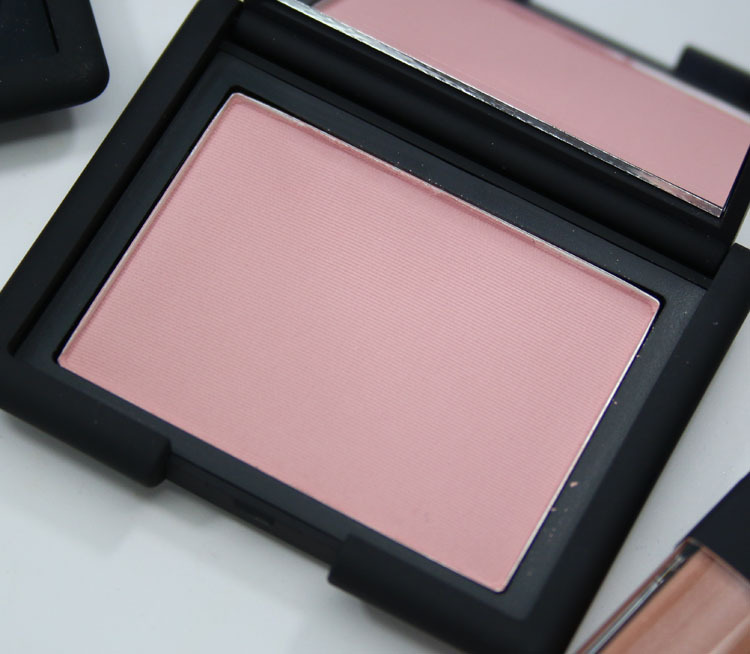 Outside of NARS I love Illamasqua blush. I’m not a gloss person so I’m going to get the Lipstick in Rosecliff.